Samir is a designer, implementer, and analyzer. He has a bachelor degree in English literature from Ain Shams University. He had worked as an English language instructor for several years. He had also worked with Wikimedia Foundation since 2013 in several projects to provide easy access to free information for Arabic readers. Last week, Samir released a statement, in which he explained why he has decided to refuse conscription. Samir said that serving his country is a great honor, and that he has served his country through many education and development projects. 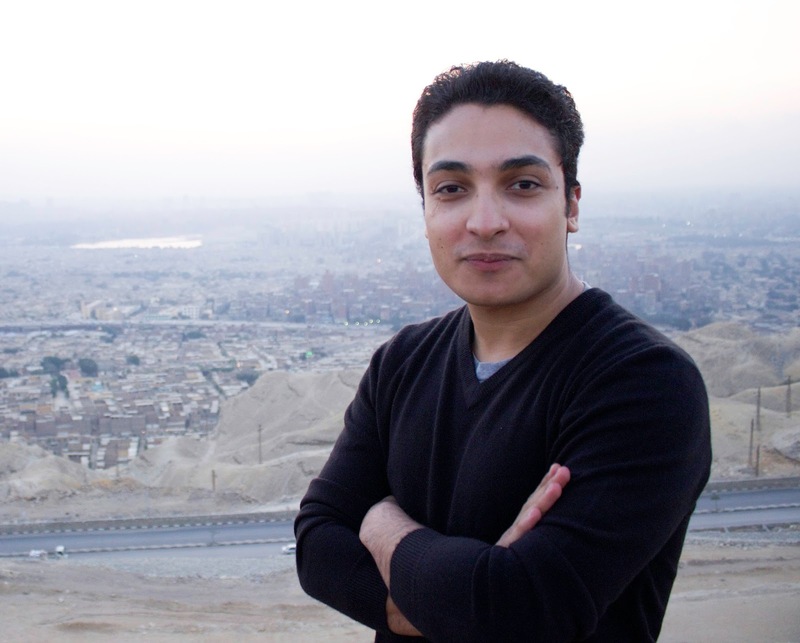 Samir added that despite his strong will to serve his country, he can’t betray his pacifist beliefs, nor accept to be part of the Egyptian military considering the way it treats Egyptian citizens and soldiers. Samir also mentioned that the Egyptian military has actually installed a forced labor system by forcing conscripts to work in economic projects which has no military or defense purpose, in an obvious violation to international laws. No Compulsory Military Service Movement demands the military leadership in Egypt to respect the international law and to uphold Egypt’s commitments towards the International Community. Samir Elsharbaty 's right to conscientious objection must be recognized. Egypt needs to stop pretending that there are no conscientious objectors in Egypt. Egypt must create a route for those who aren’t willing to serve in the military, to be able to serve their country in civilian institutions without punishment for their decision.